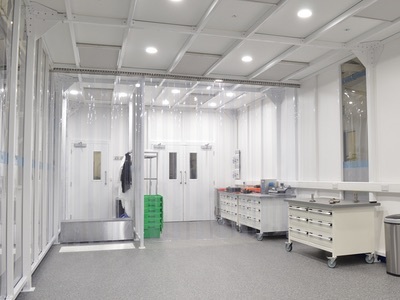 Connect 2 Cleanrooms, a UK-based supplier of modular cleanroom solutions for critical environments, both in the UK and worldwide, has appointed Mike Enright as Senior Contracts Manager to identify opportunities to integrate the Puracore panel system into the company's modular cleanroom range. 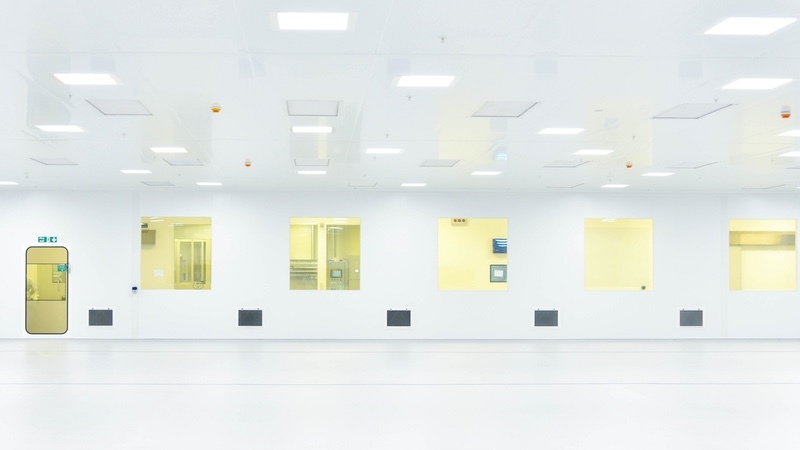 Connect 2 Cleanrooms recently introduced a modular pre-engineered version of the FM approved Puracore aluminium honeycomb cleanroom wall and ceiling panel system as an additional structural option to its hardwall modular cleanroom range. 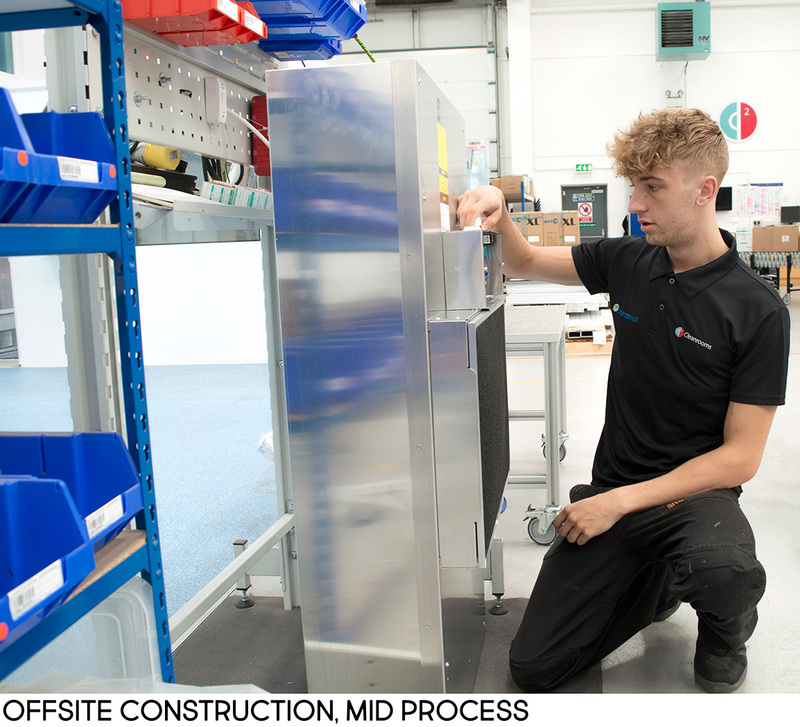 As an alternative to on-site traditional installations, Puracore and all its benefits will now be available to those seeking to have off-site pre-engineered solutions. 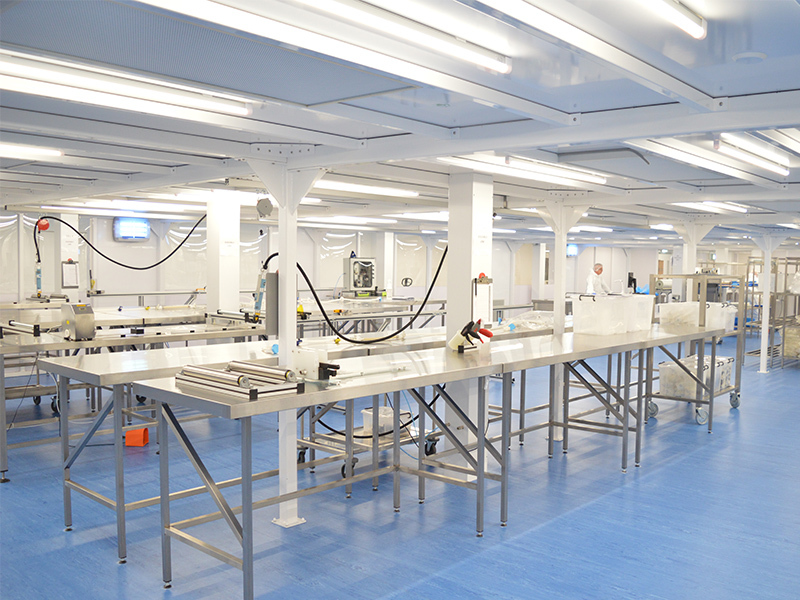 Enright brings 30 years’ experience in the fit out and cleanroom industry to the company and has specified the Puracore system on multiple projects over many years. 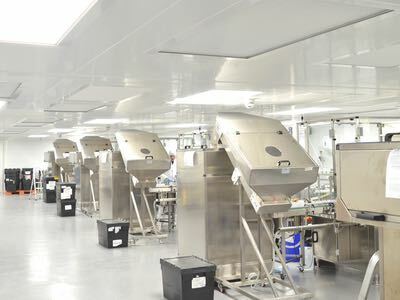 He has managed high end cleanroom/laboratory facilities installations from small projects to multi million pound commercial constructions of hospitals, pharmaceuticals, aerospace, fibre optic and electronics companies all over the world including Malaysia, China, Singapore, Hong Kong, the Middle East and Europe. 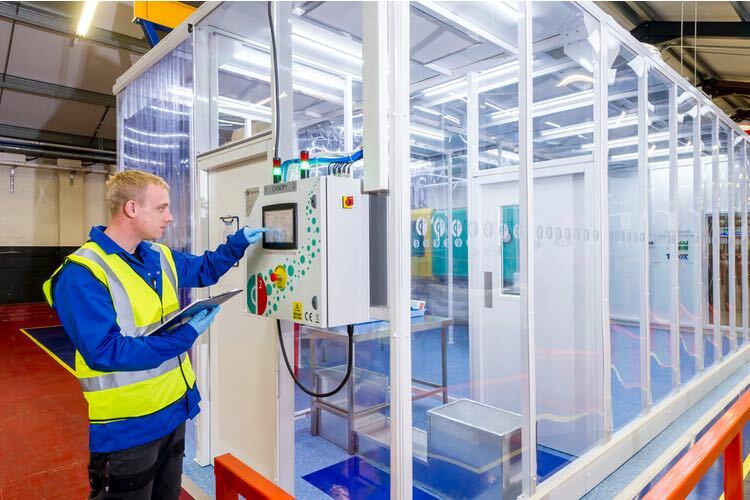 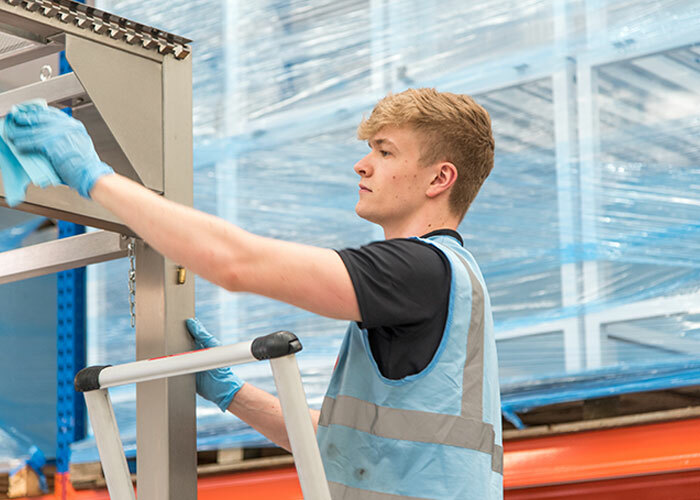 Connect 2 Cleanrooms said the new role of Senior Contracts Manager underpins the company's continued growth. 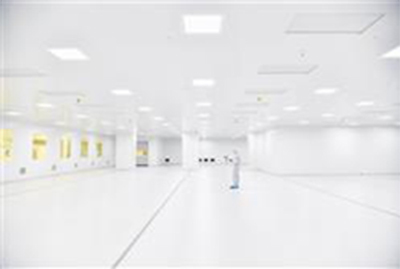 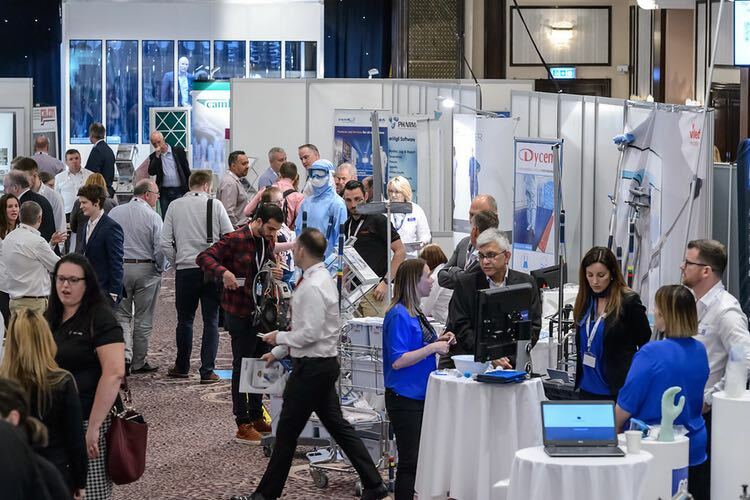 The recent addition of the Puracore range along with the experience that Enright will bring to the role ensures that Connect 2 Cleanrooms is continually offering customer choice while understanding market needs, the company added. 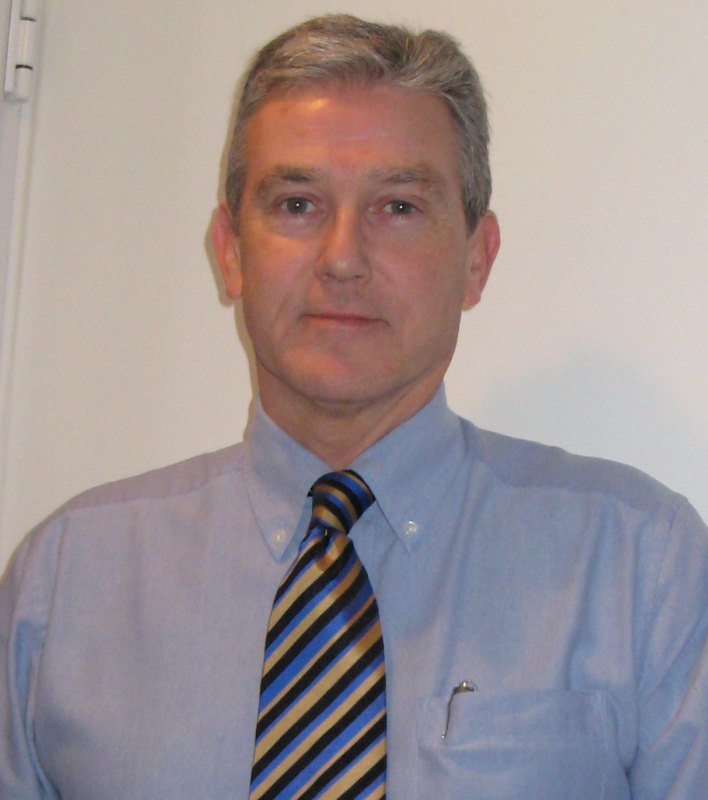 Enright added: 'I am thrilled to be joining the Connect 2 Cleanrooms team as Senior Contracts Manager. 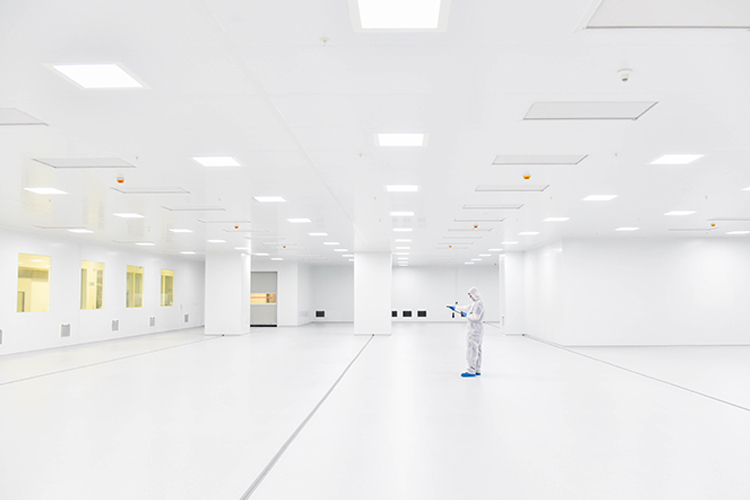 I have worked for and with many cleanroom design and construction companies over the years and now have been totally refreshed by Connect 2 Cleanrooms' clear, honest core values and team approach.